Community leaders, trailblazers, advocates for change…Yes, NAPW members are true Women of Achievement! Across the nation last month, NAPW Local Chapters honored and recognized the professional, personal and charitable accomplishments of our NAPW members. When extraordinary women support, empower and stand behind each other, great things can be accomplished. Whether large or small, it’s time to celebrate ALL of our achievements. Team NYC celebrated Women of Achievement Month with a Networking and Women of Achievement Recognition Event. The Chapter honored Rita Goldberg, Owner and Founder of British Swim School; and Deborah Boatright, who recently retired as Northeast Regional Vice-President after 10 years’ tenure at NeighborWorks America. 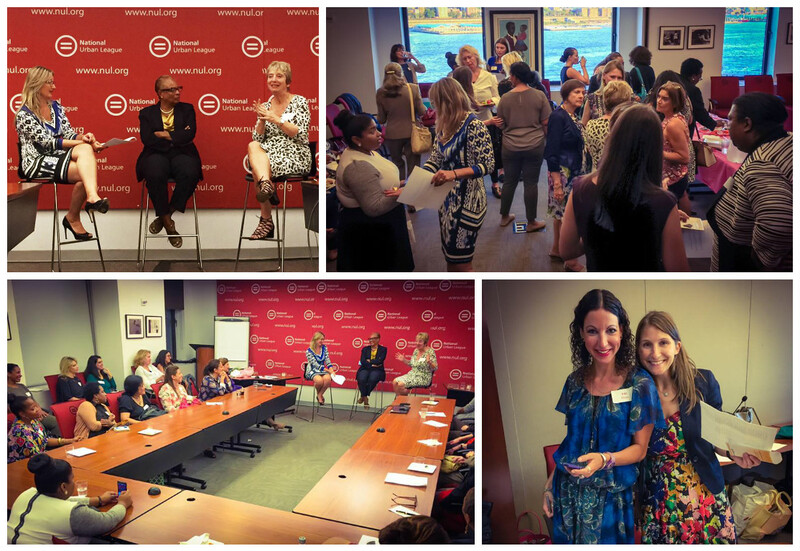 The event included lively moderated discussions, a Q&A with the honorees and fun networking ice breakers. Looks like a lovely evening of celebrations and networking. Congrats to all! Sharing success, one woman at a time! The professional women of our Rogers Local Chapter presented their personal and professional stories of achievement. NAPW members, new and seasoned, had the opportunity to share with the group and connect with like-minded professional women. What a wonderful way to support and celebrate each other! 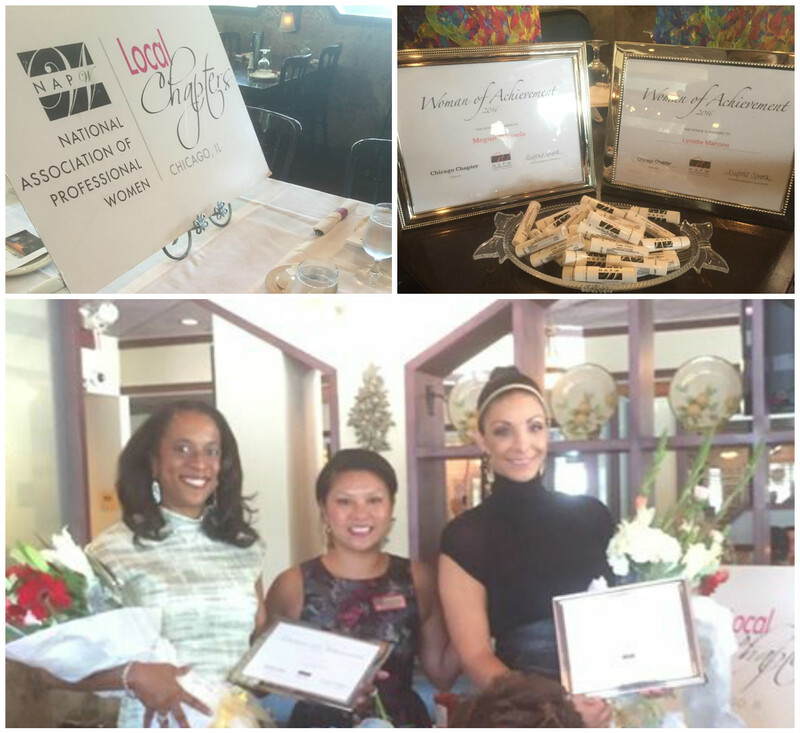 Crystal and her team celebrated NAPW women achievements during a delicious luncheon. 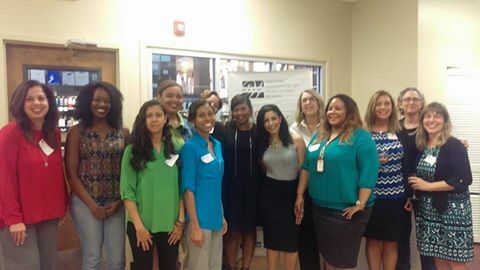 The event featured special guest honorees Megan Wessels, CEO, Powerful Partners Inc.; and Lynette Mahone, Owner, L.K.C. Spa Spectacular LLC. Cheers to all of you on your achievements! Helping girls achieve is just as important as helping each other achieve. That’s why Michelle and her team joined forces with Girls Inc. of Indianapolis to inspire all girls to be strong, smart and bold. Their event included a presentation from Girls Inc., networking and opportunities for members to learn more about their Local Chapter and membership. Members brought a ‘wish list’ of items to donate to Girls Inc., including notebooks, binders and pens. Great work, ladies! Amazing women, we applaud you! Anne and her team honored personal and professional member achievements at their event. Attendees had the opportunity to share about their businesses, personal lives and careers while they networked over dinner. It was a great opportunity to inspire and be inspired by others. It was a night of networking and celebrations in Orlando. Judy and her team held an event to recognize and honor members of their Chapter. Special guest speaker, VIP Member and entrepreneur, Sarah Soliman shared about starting her business, Soliman Productions—a video marketing company that specializes in helping businesses grow. Members invited women they admire to the event and presented them with floral bouquets. Congratulations to all NAPW members and their Local Chapter Leadership Teams on your personal and professional achievements. Every accomplishment begins with the decision to try—so keep trying and keep pushing forward—and remember, your network is right here cheering you on!